Matthew has the Keys to Success! 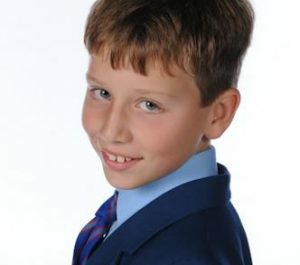 Congratulations to Matthew who has passed a prestigious piano exam. 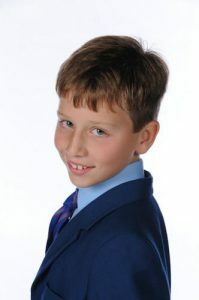 Matthew aged 10 has recently passed his grade five piano exam, which is usually taken by teenagers or adults. Matthew who practises a number of classical tunes along with more modern songs was awarded his certificate by the Associated Board of the Royal School of Music. Congratulations Matthew on this outstanding achievement.